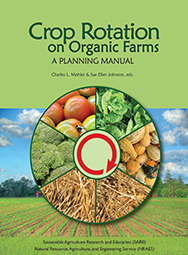 This manual provides an in-depth review of the applications of crop rotation-including improving soil quality and health, and managing pests, diseases, and weeds. Consulting with expert organic farmers, the authors share rotation strategies that can be applied under various field conditions and with a wide range of crops. 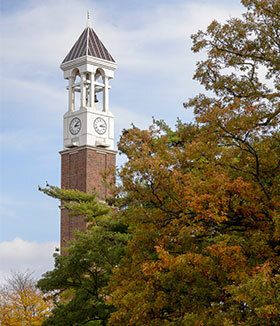 Crop Rotation on Organic Farms will be most applicable for the Northeastern United States and Eastern Canada, but will also be useful in other parts of the U.S., Canada, and even Europe.